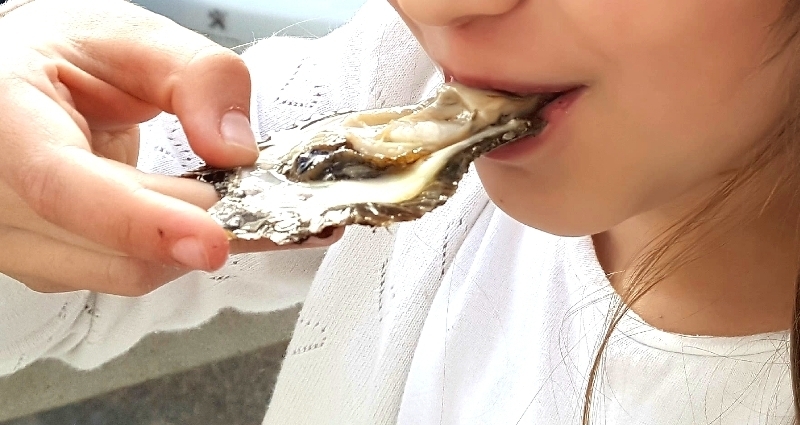 The Festival of Oysters ( 23.3.2019. 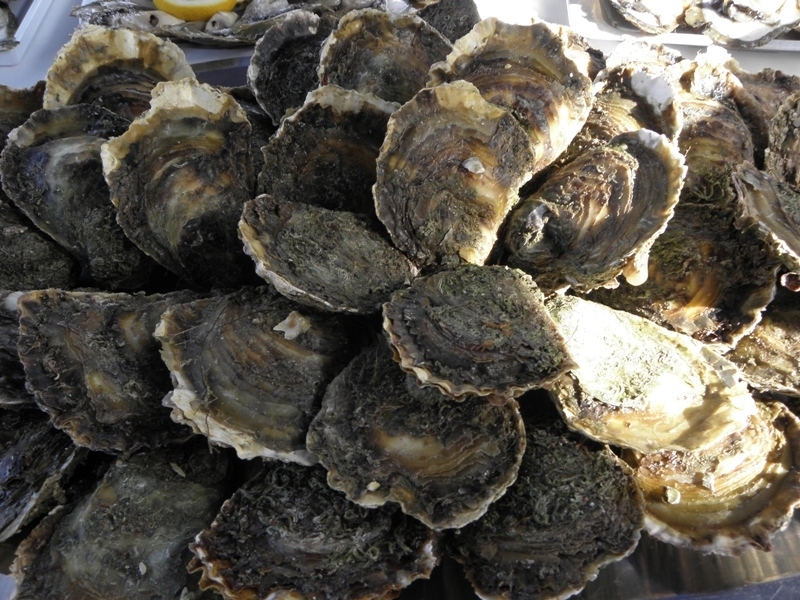 )in square of Mali Ston is a gastro event which offers oysters and oysters dishes along with the Dalmatian song and a glass of good wine . 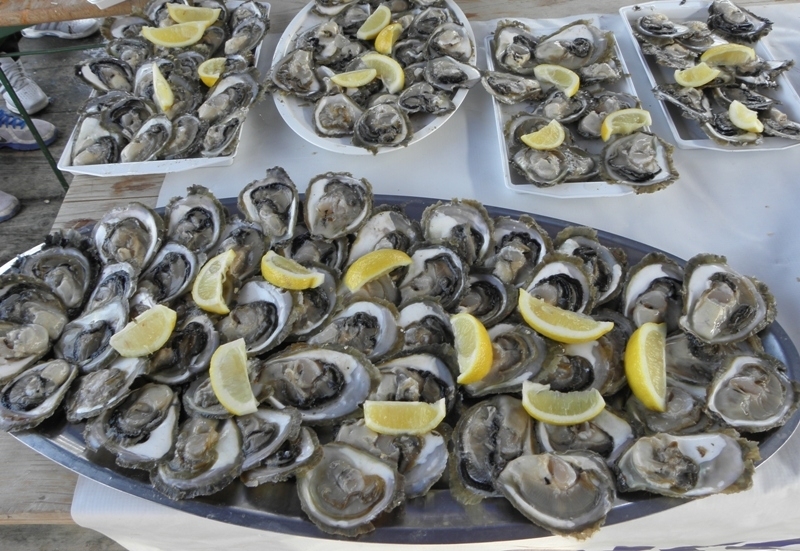 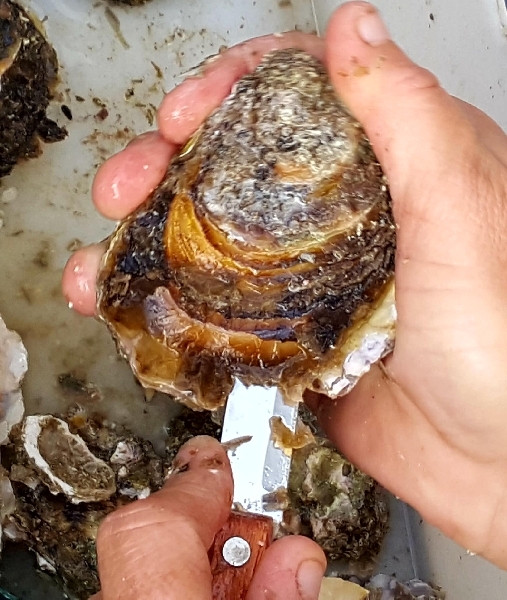 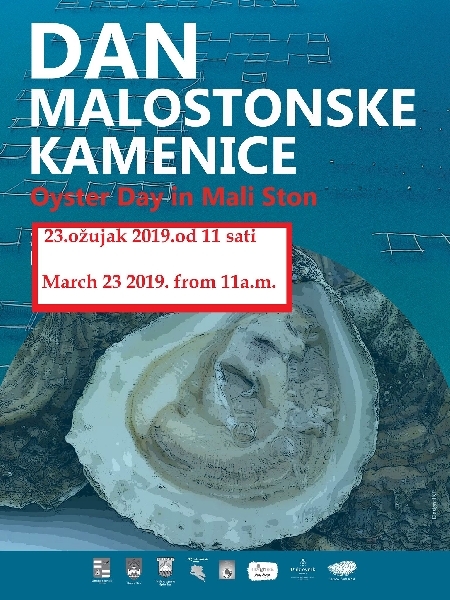 11:00am - 16:00pm - The tasting of oysters and Pelješac wines will take place at the seafront in Mali Ston, with Dalmatian music,folklore and raffles. 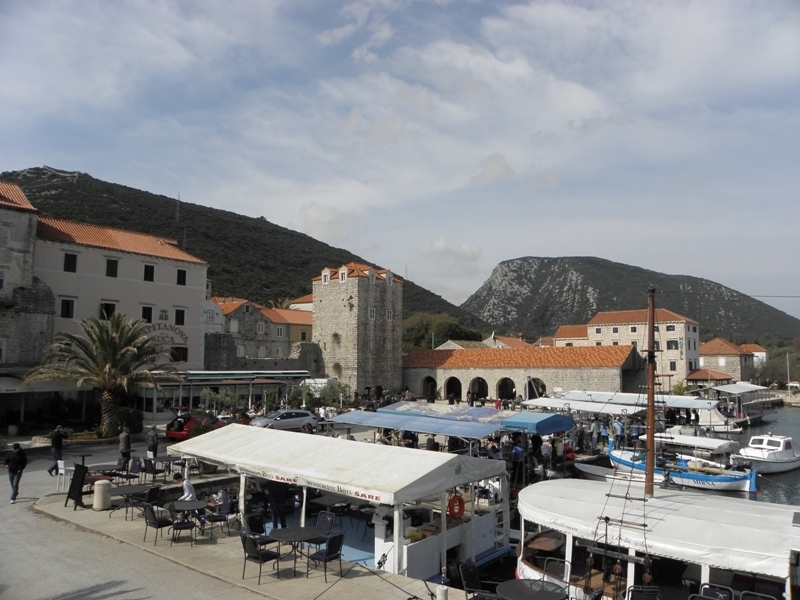 11:30 - Folklore "Ponikovska poskočica"